DENVER, Colo. — For some people, an impulse purchase is a bag of chips at the grocery checkout. 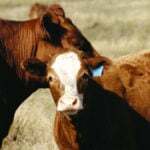 Jill Harvie’s impulse buy was a Hereford heifer calf that has exceeded expectations. She bought Next Gen Riesling 295 ET at the Mile High Hereford sale held during the National Western Stock Show in Denver, Colorado, in 2016. Harvie was sitting next to Kevin Blair of Blairs. Ag of Lanigan, Sask., and asked if he wanted to go half on the consignment from Next Generation Genetics of Wisconsin. “It was totally an impulse buy. 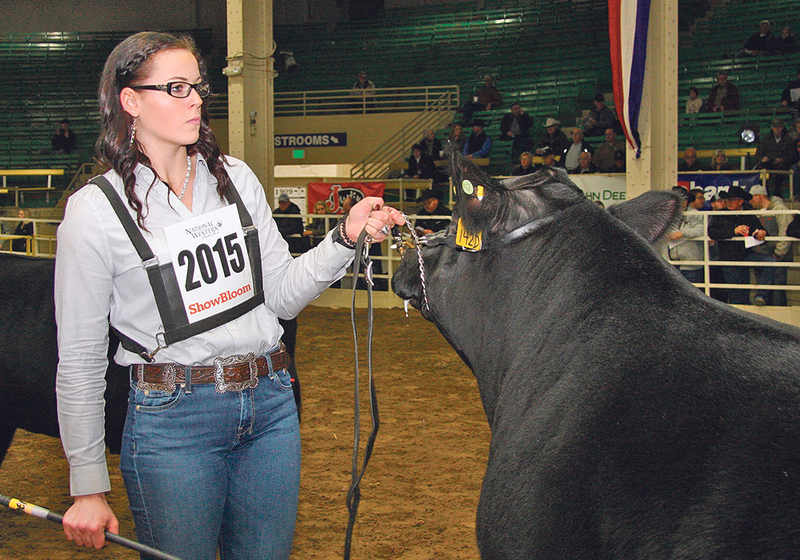 I didn’t even have a buyer number,” she said during the 2019 stock show held Jan. 12-27. Harvie put the female in her two daughters’ names as part of a mother-daughter venture at Harvie Ranching near Olds, Alta. Seven-year-old Tinley and four-year-old Lyla will be able to show future heifers in junior shows, and the arrangement will help them build their own herds. 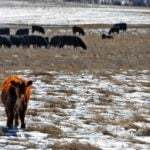 That original cow is being flushed and embryos have sold for as much as $1,900 each. 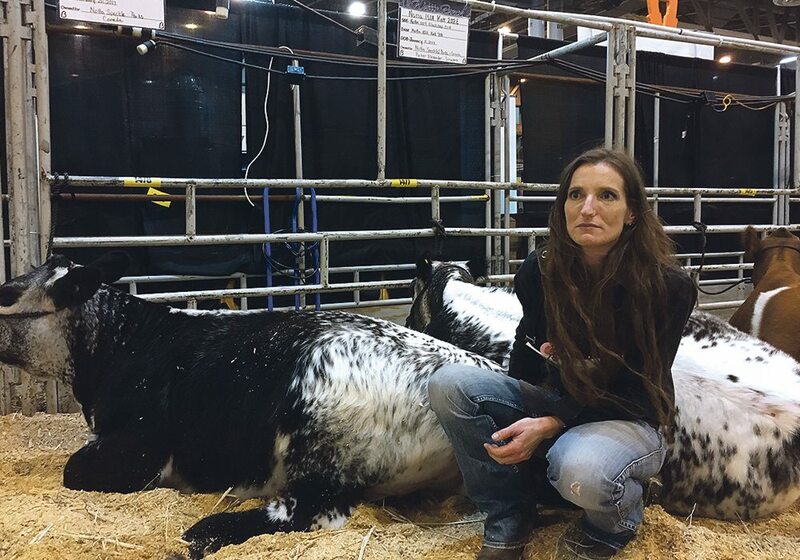 Her progeny are gaining prominence, including Harvie OVHF Riesling ET 3F, which sold at Canadian Western Agribition just before winning reserve national champion female title. 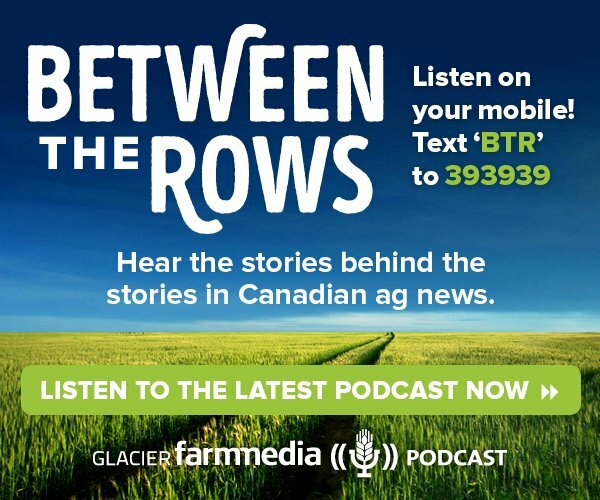 The new owners are Venture Livestock of Alberta, Otter Creek Farm and Double H Farms of Ontario. 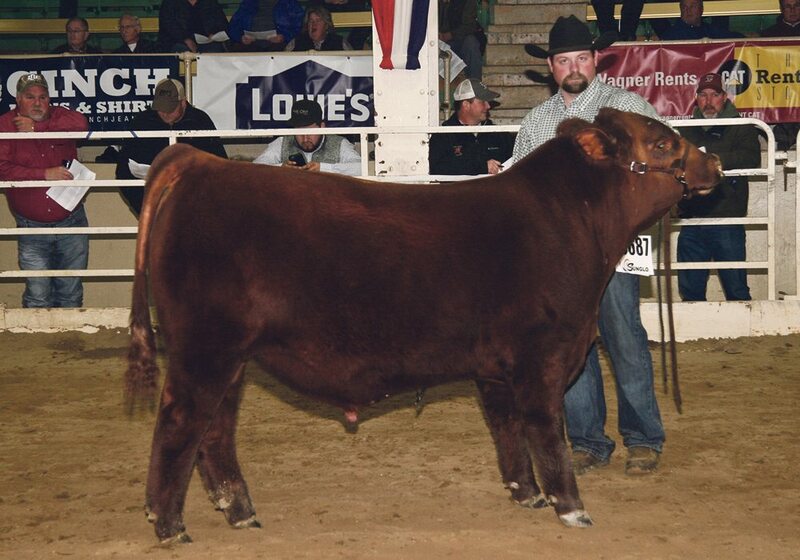 In addition, Riesling 295 is the dam of Harvie OVHF Empower ET 5F, the high seller at last year’s Agribition. 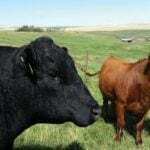 It sold to Torchview Cattle Co. of Saskatchewan and the Empower Syndicate. Full possession and half interest were offered for a final sale of $37,000. 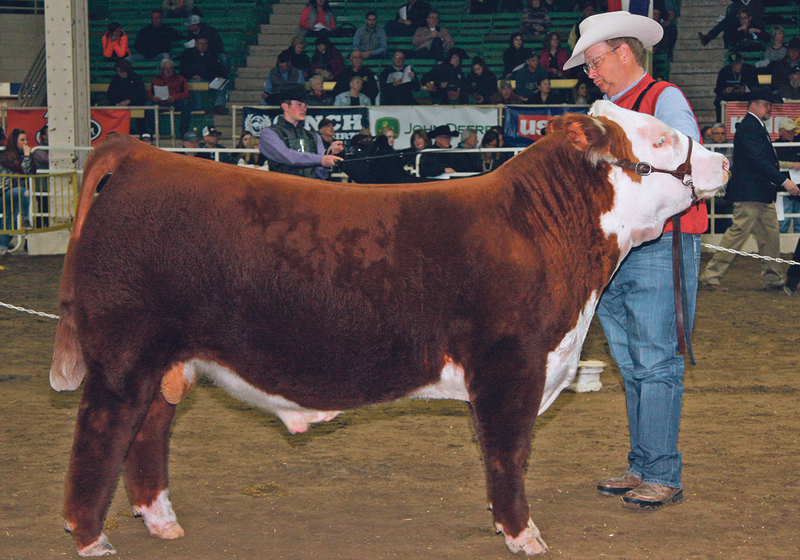 That bull was named President’s Classic champion Polled Hereford and national senior bull calf champion at Agribition. He stood second in his class at Denver. 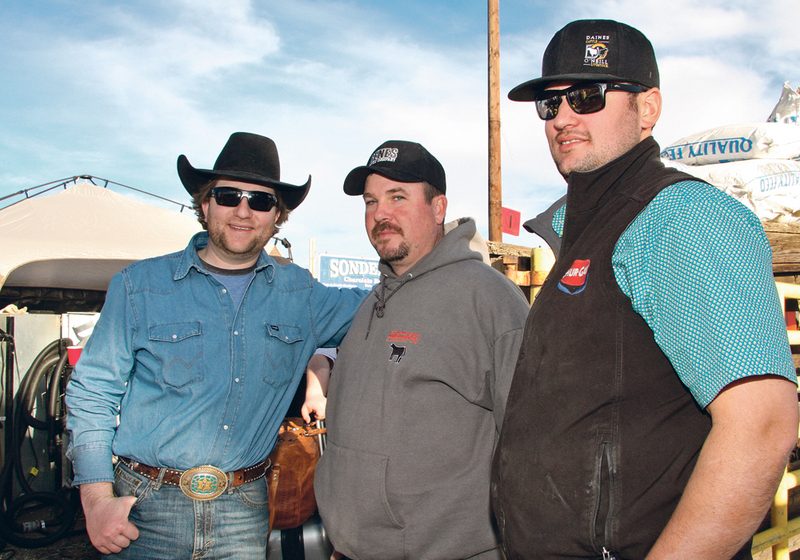 Harvie has since bought more cattle from the Next Generation operation. 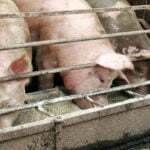 “Their cattle click for me. I like the kind of cattle they have,” she said. She receives full support for her decisions at Harvie Ranching, particularly from her husband, Cole. “He has always been very supportive of me having my career, and also he knows what I love to do, which is being around animals and evaluating cattle,” she said. 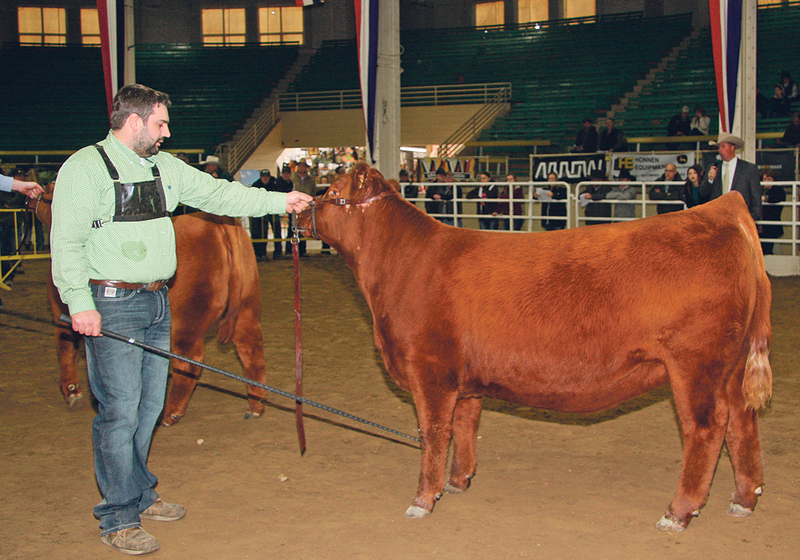 As a husband and wife team, they have judged cattle at Canadian shows such as Farmfair International in Edmonton and in Sweden and England. Later this spring they travel to judge a show in Denmark. 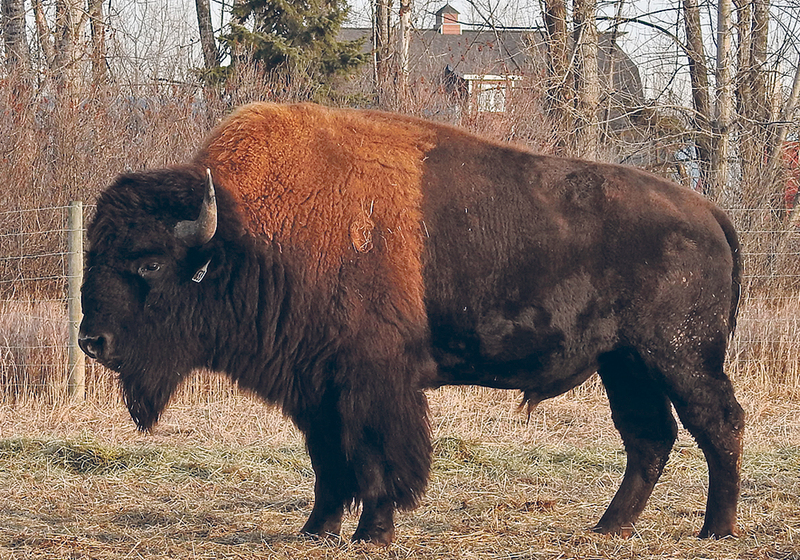 She is also the manager of public and stakeholder engagement for the Canadian Cattlemen’s Association.